Everyone in the castle insists that Primrose should behave like a proper princess, but Primrose would much prefer to relax and have fun. When the King, Queen and castle staff run out of ideas to get Primrose to behave, they call in the big guns. Will Grandmama’s arrival see the end to Primrose’s fun and games? With appealing illustrations and a wonderful sense of fun, Primrose is a reminder that there is more to life than always doing what is ‘proper’. This lesson is not just for princesses, but for grown-ups too. With Grandmama arriving to save the day and get everyone back on track, Primrose is the perfect story for grandmothers to share with their granddaughters. 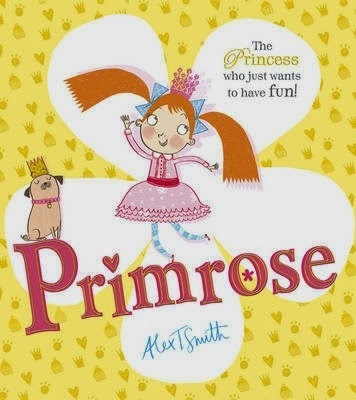 Silly and fun, Primrose is an enjoyable story for the little princess in your life who has trouble sitting still and following all the rules.